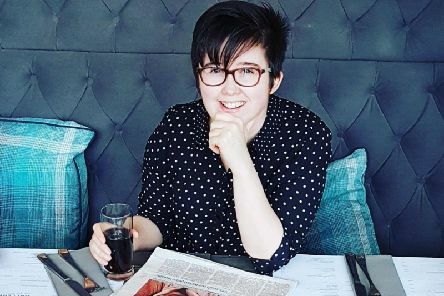 The partner of murdered journalist Lyra McKee has said her funeral in Belfast on Wednesday will be a “celebration of her life”. 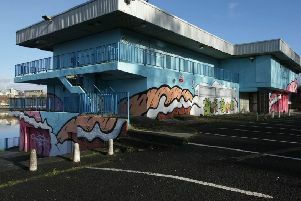 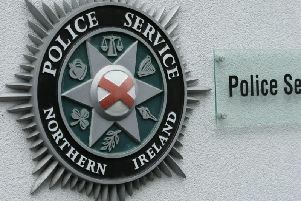 A 39-year-old man is due to appear before Derry Magistrate’s Court today charged with a number of offences relating to security operations in the city on Easter Sunday. 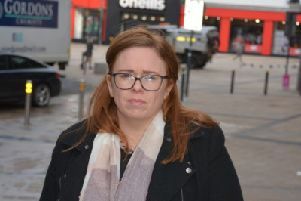 The partner of murdered journalist Lyra McKee has spoken of how she has been robbed of the woman she thought she would grow old with. 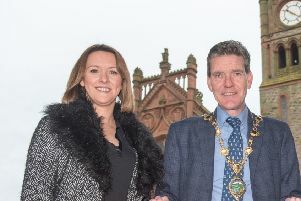 Bishop of Derry Donal McKeown has warned those responsible for the killing of journalist Lyra McKee that they have can lay no claim to loving their country while inflicting pain on the people in it. 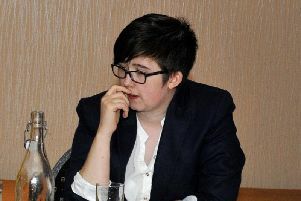 Police have said that the New IRA was most likely to have been responsible for shooting and killing journalist Lyra McKee in Derry on Thursday night. 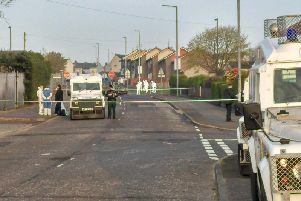 Public rallies will be staged in Derry this afternoon close to where a young journalist was shot and killed last night and later in the city centre. 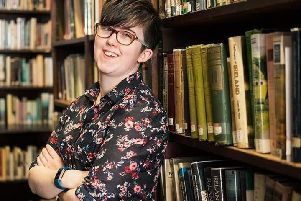 Journalist Lyra McKee who was shot and killed when a gunman who opened fire during disturbances in Derry was a gifted, kind and loving person, her friends and colleagues have said. 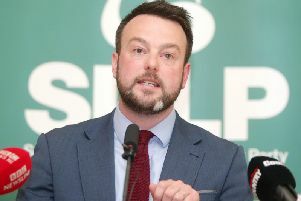 SDLP Leader Colum Eastwood is to contest the European Parliament elections, with the party set to try and secure one of three seats for Northern Ireland. 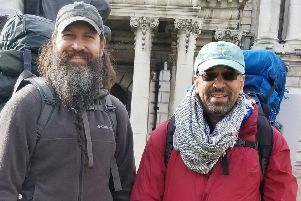 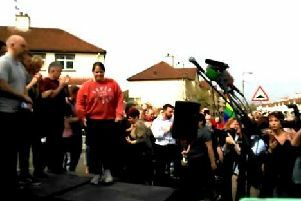 Two Americans are due to arrive in Derry tonight after retracting the original Civil Rights March route from Belfast to Derry 50 years ago. 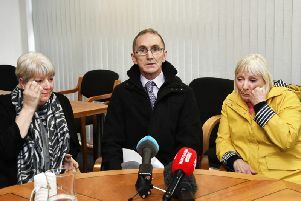 The family of a Derry boy, shot by a British soldier, has said a dark cloud had been lifted after they learned that the soldier will now face prosecution for murder after 47 years. 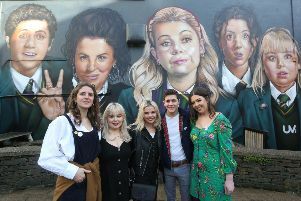 Northern Ireland tourism chiefs have said they plan to use their experience of building tourism around ‘Game of Thrones’ to develop a new ‘Derry Girls’ trail for the city. 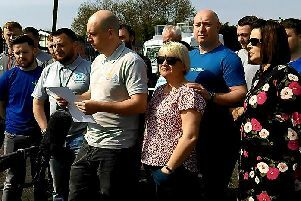 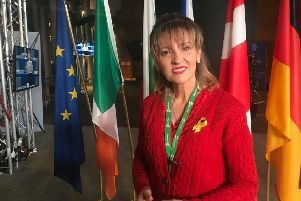 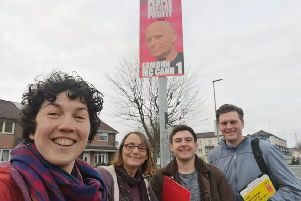 The introduction of Tory welfare reforms across the North has been a disaster, Waterside People Before Profit candidate Maeve ‘O’Neill has said. 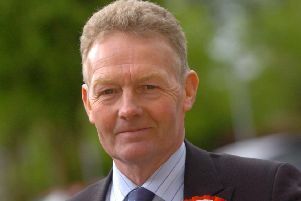 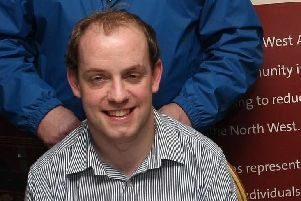 A TUV Councillor has lodged a complaint with the PSNI after stating that his election posters were stolen and destroyed.